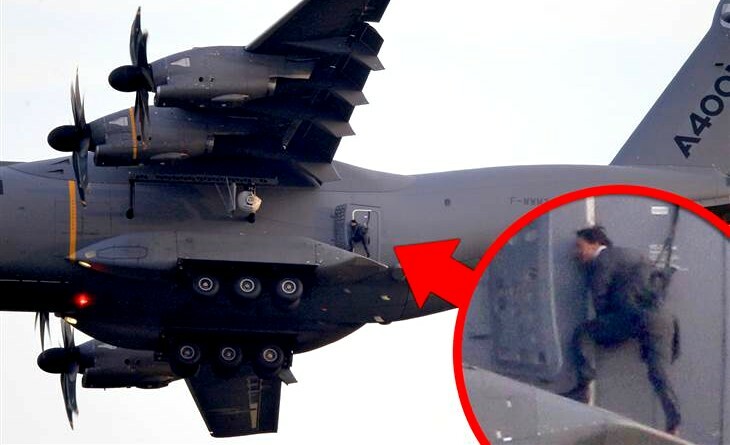 A fan perspective of why Tom Cruise, the actor who plays Ethan Hunt in the Mission Impossible franchise, is the best action actor ever. I carried on with this perception for a long time till I was introduced to Ethan Hunt on an online forum. I spent hours digging into his profile, his stunts and behind the scene videos. Just in case, Ethan Hunt is the super-cool guy played by Tom Cruise. He’s not an ordinary actor. He performs most of his stunts himself some of which are extremely scary and dangerous. 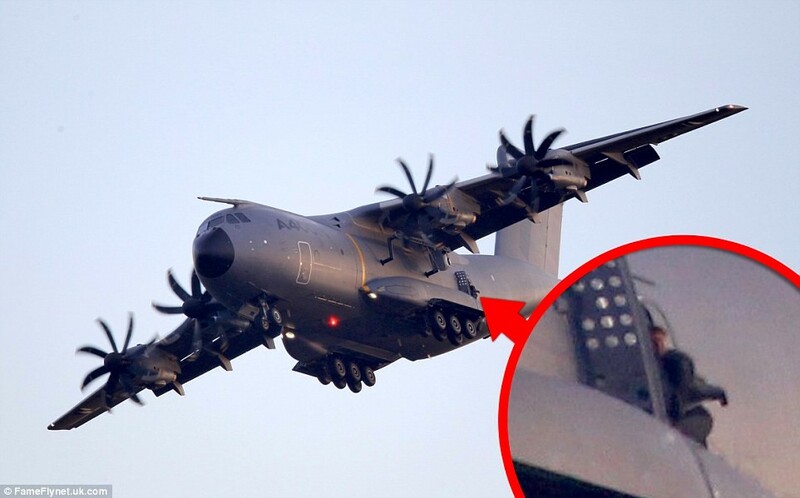 Well, without trying to describe everything in words, let me post a few pictures of Tom Cruise performing his stunts including those he performed during shooting for the new Mission Impossible installment – Impossible 5. 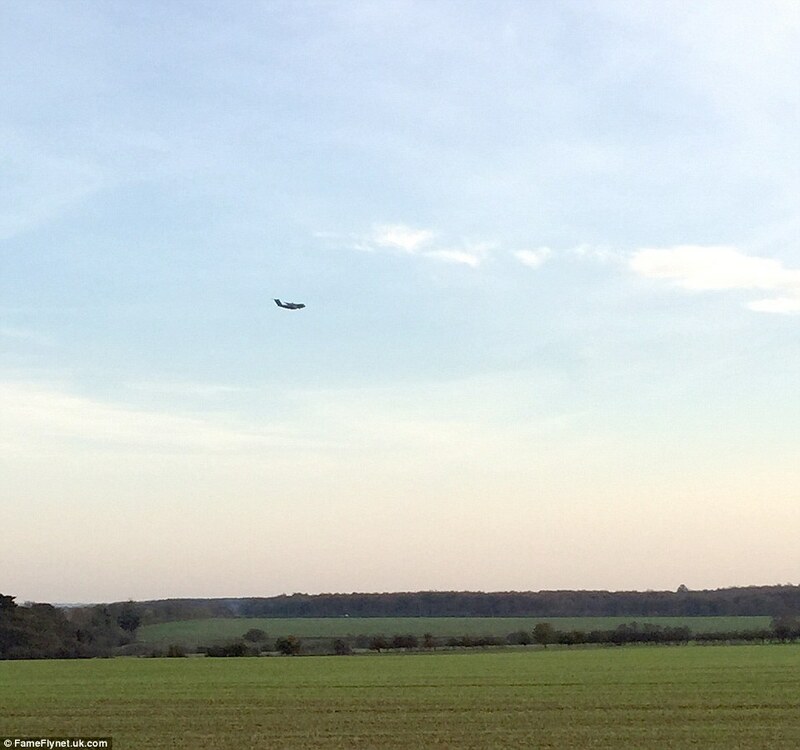 Click each picture for an enlarged view. PS: I hope my effort to declare Tom Cruise as the best action actor ever is successful. 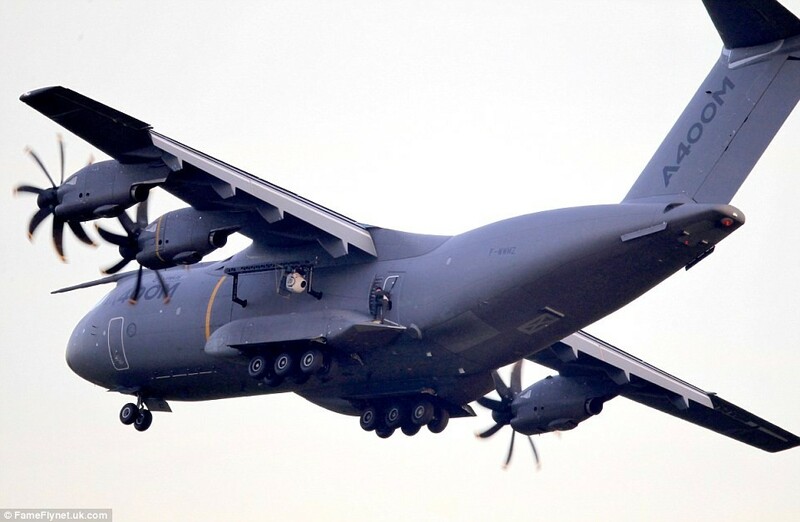 Tom Cruise performing a dangerous stunt in the latest Mission Impossible movie. Note: He’s still up there. 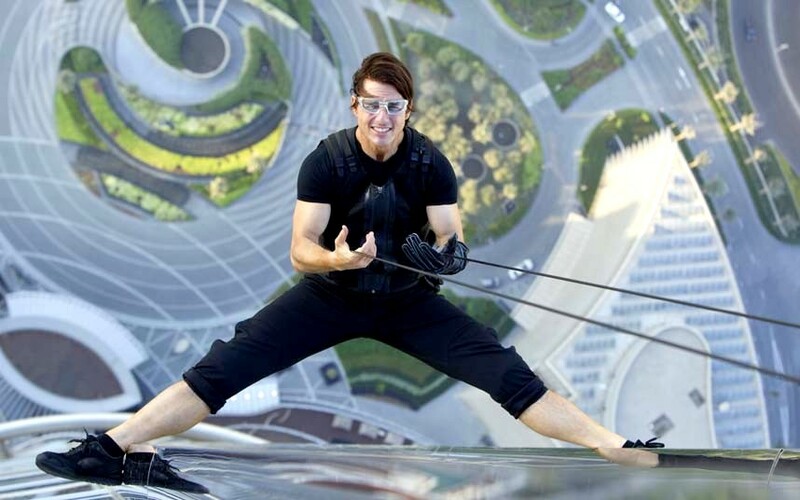 Some action filled pictures Tom Cruise stunts from Mission Impossible 4 aka The Ghost Protocol. That’s a screen from the movie. 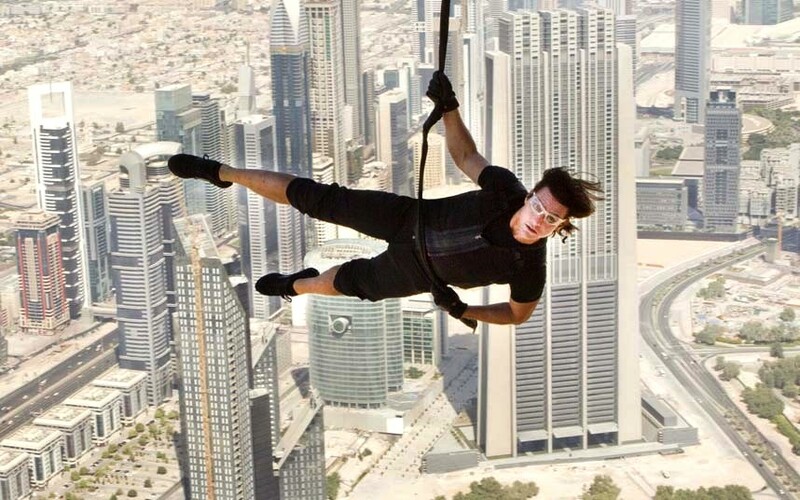 Tom Cruise performing a stunt for Ghost Protocol. 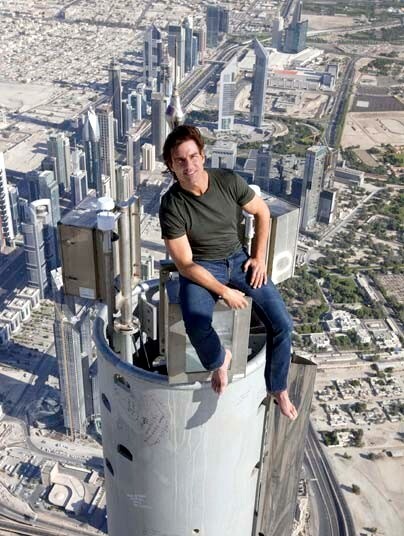 Hello from the top of Burj Khalifa – the world’s highest building.